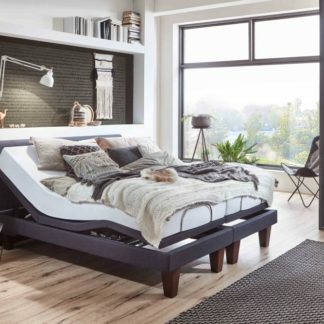 With our partner retailers located across Alberta and the interior of BC, we make it easy to own and enjoy an Ergomotion adjustable bed. Find a store near you today! 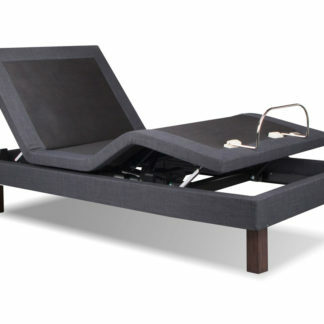 Performance Sleep is a Canadian distributor of Ergomotion® electric adjustable beds. Our main distribution centre is located in Calgary, Alberta. Our retail partners display and keep on stock popular models and sizes. Are you a consumer? Your local retailer will provide the best advice and service. Are you a Canadian retailer? Contact us to start the discussion on offering Ergomotion to your customers. Not located near a store? Buy direct from Performance Sleep. No order minimums and fair pricing. Are you looking for a matching mattress? Our partner retailers offer a diverse selection!